Inspiration is only a click away. Sign up now for my weekly email. 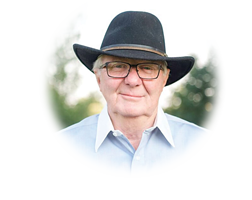 From selling World Book Encyclopedias to pay his way through college, to building the largest insurance brokerage in Idaho, to his popular “The Entrepreneur Matters” seminars, Rand Robison believes in the possibilities, the power, and the peace that come from being your own boss. 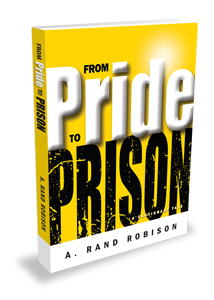 Upended by his own prideful myopia, Rand has written “From Pride to Prison” in the hope that it will help other successful entrepreneurs avoid the pitfalls he failed to identify. about pride and what can happen when you get too full of yourself because of money or fame or just plain good luck. Please join us at our upcoming events. We love to inspire.